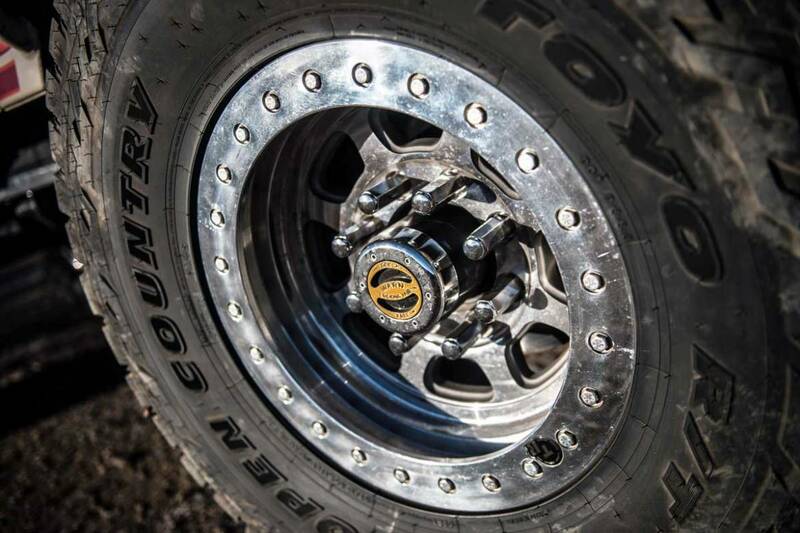 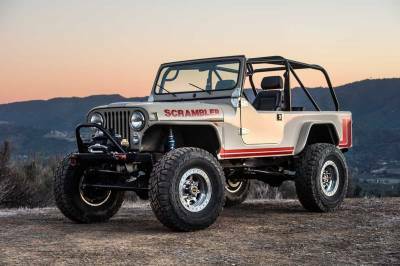 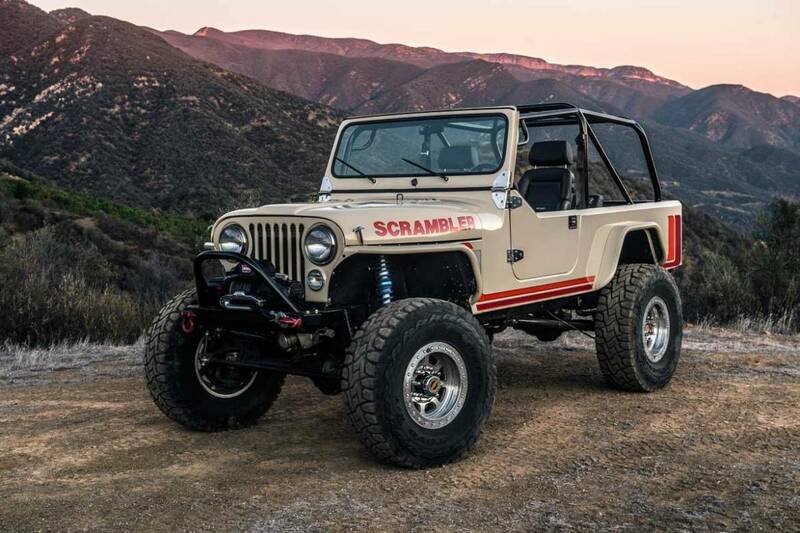 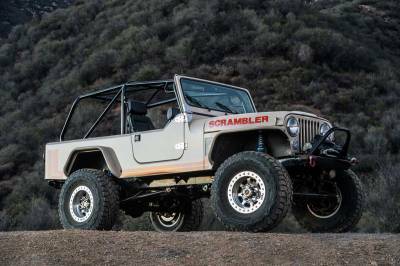 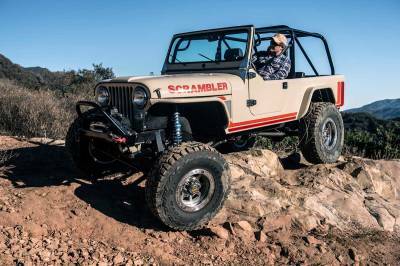 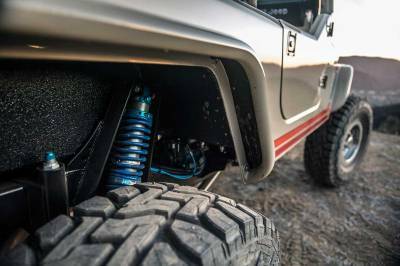 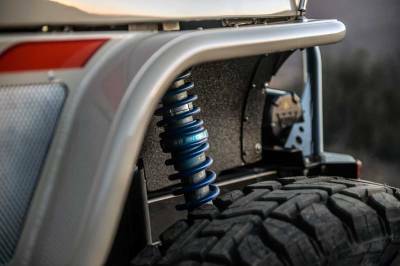 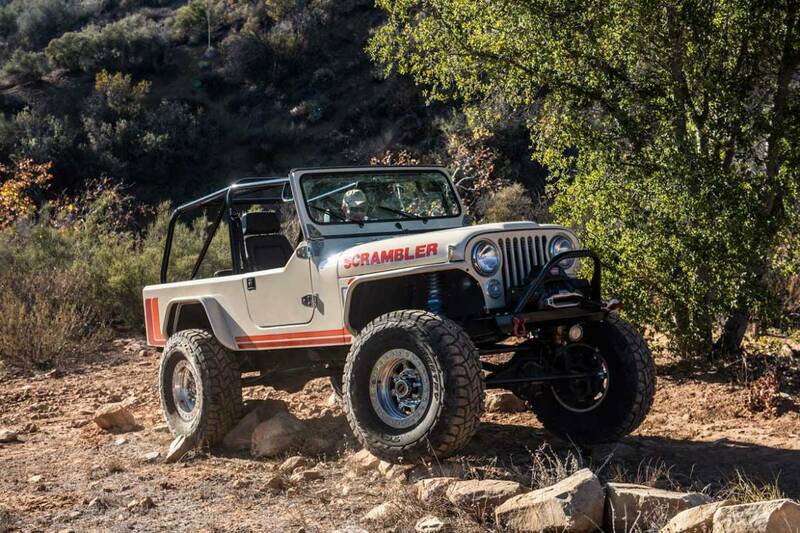 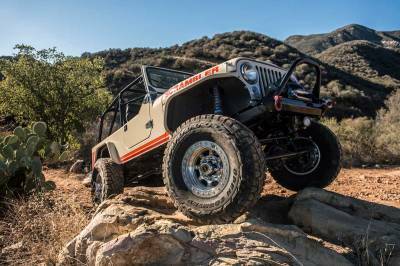 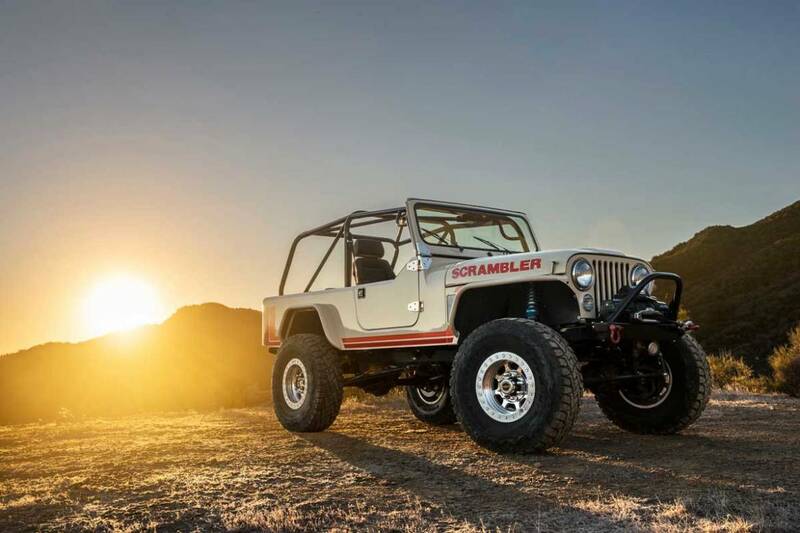 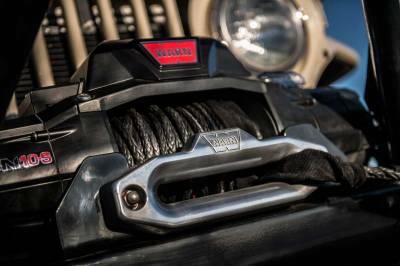 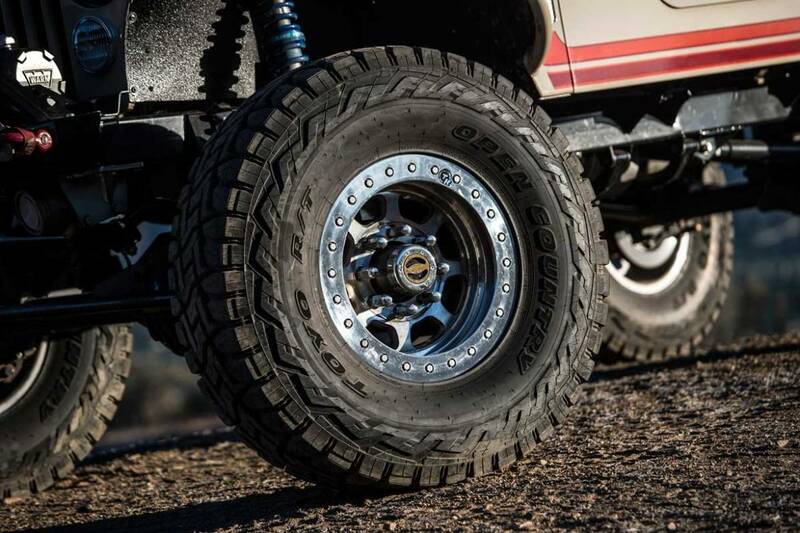 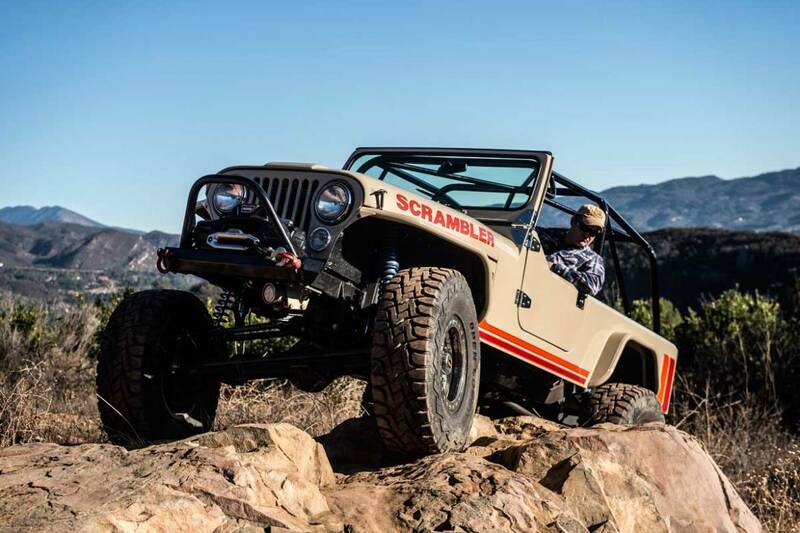 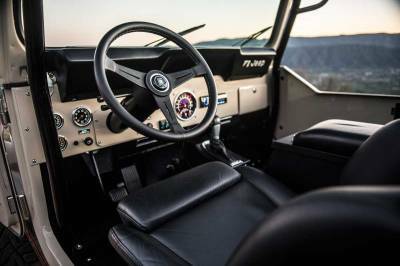 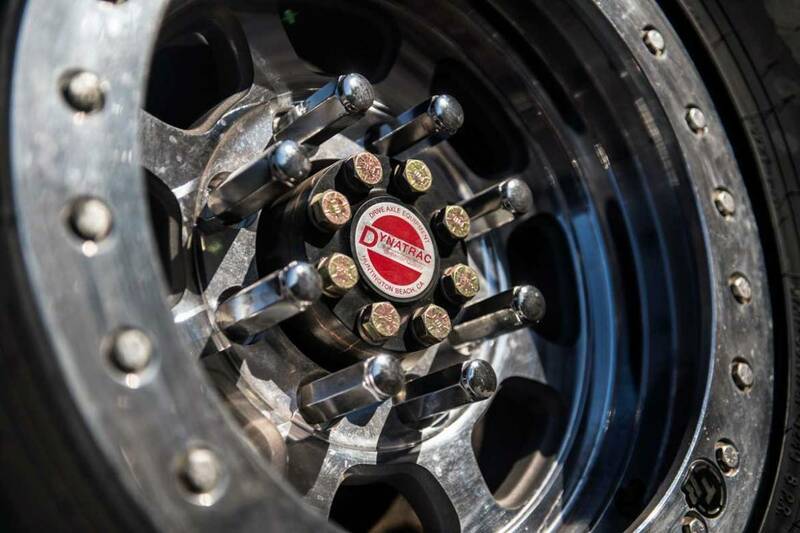 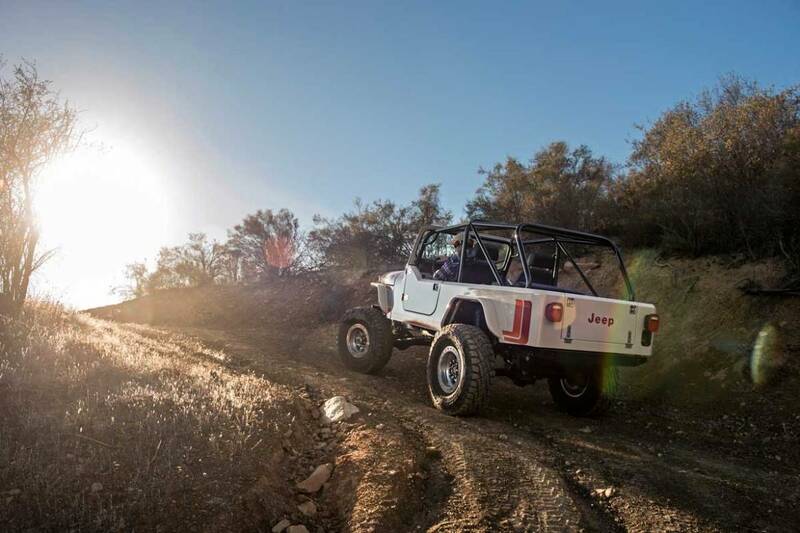 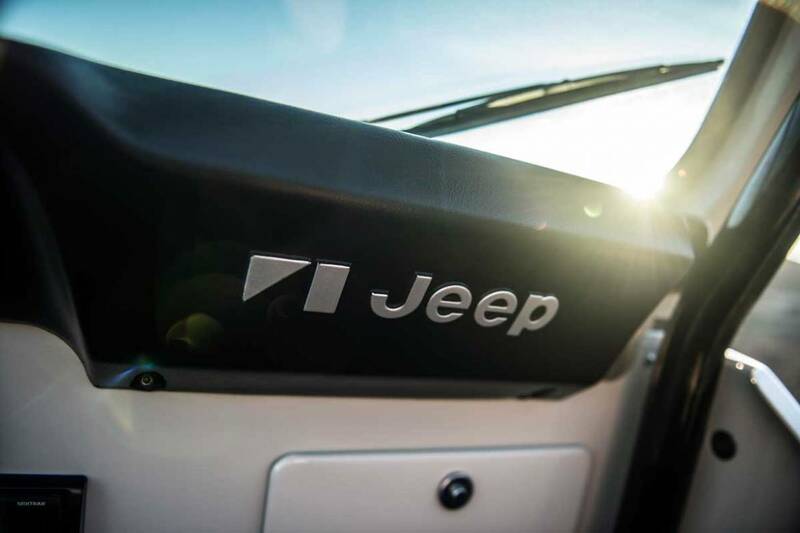 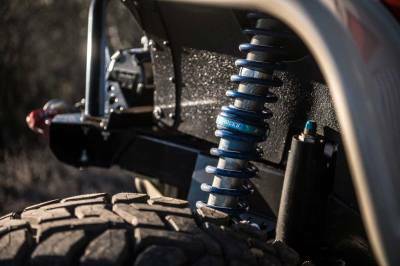 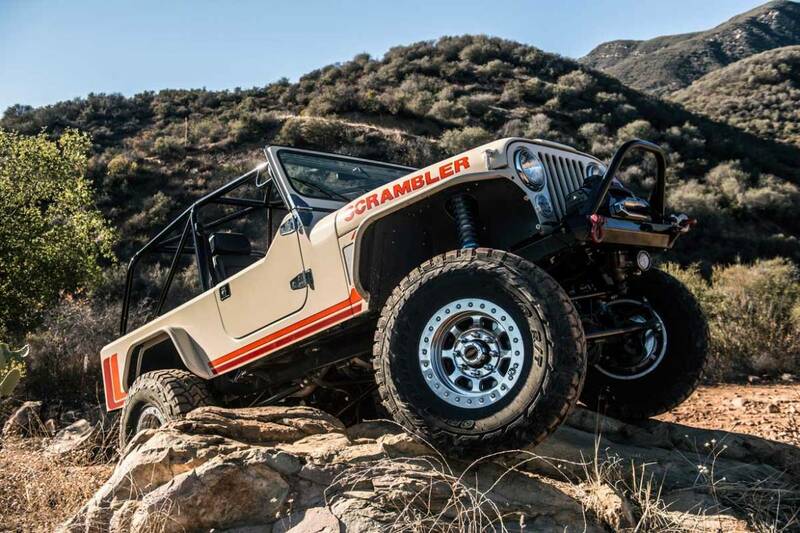 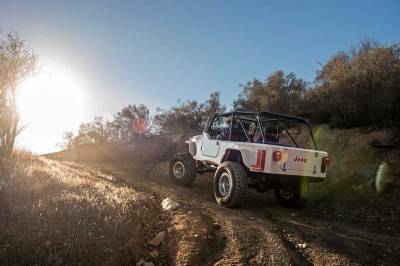 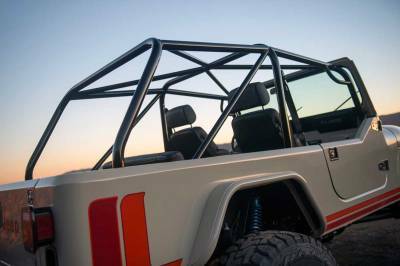 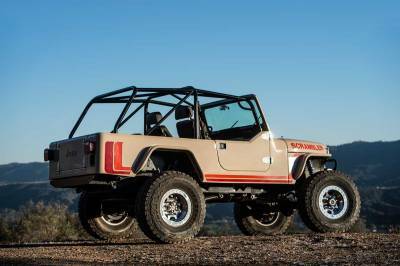 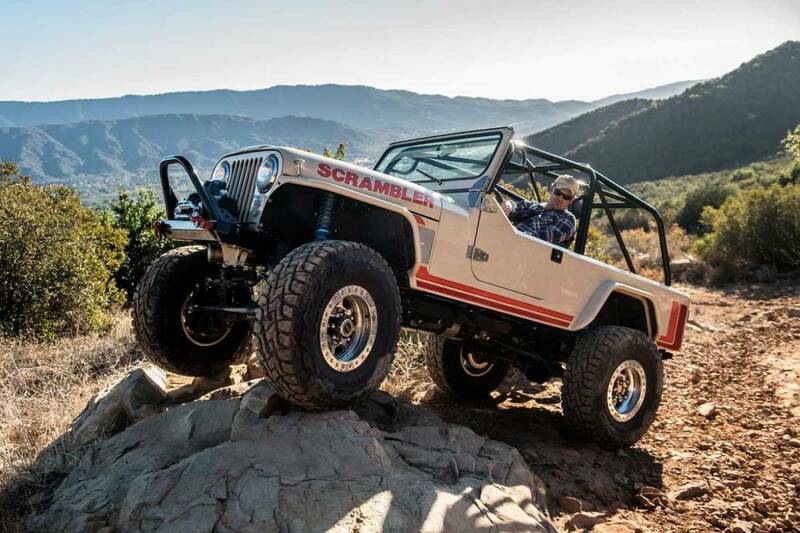 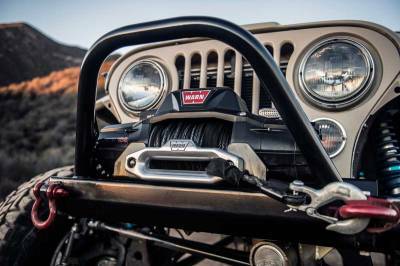 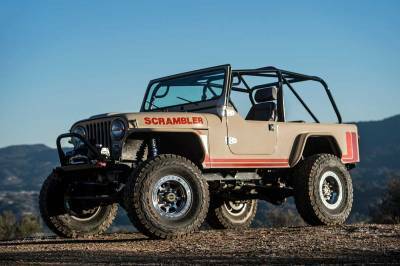 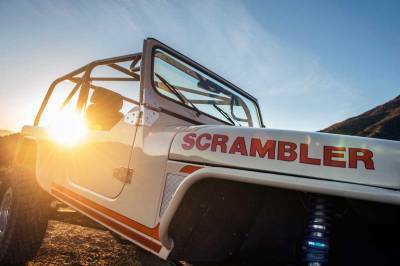 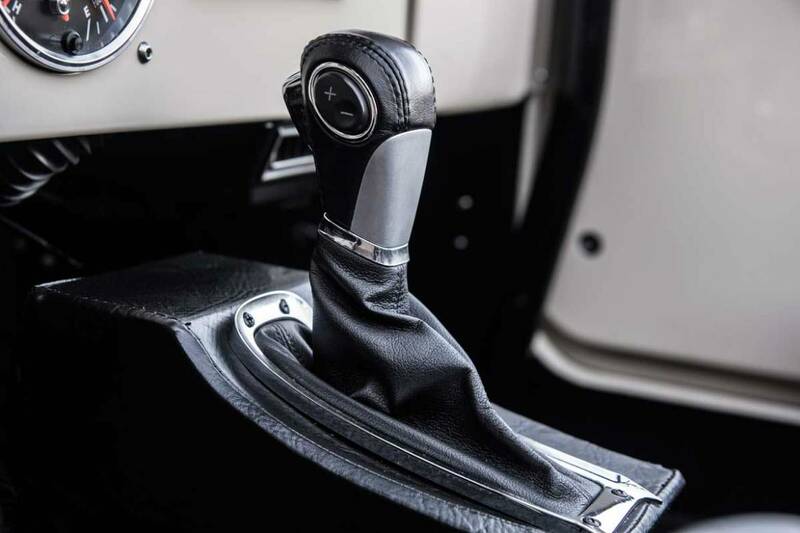 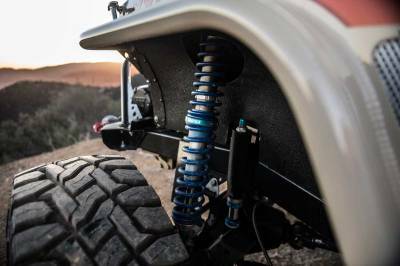 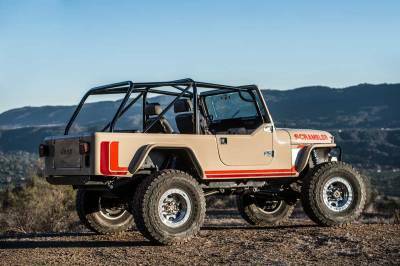 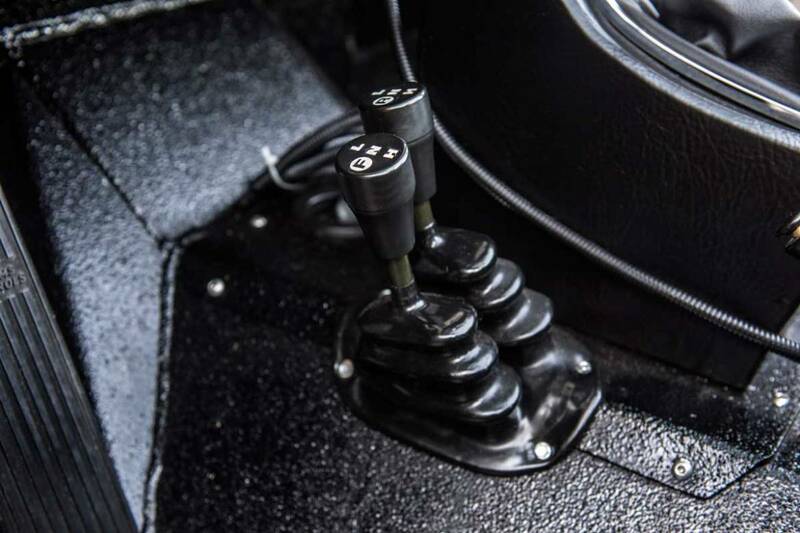 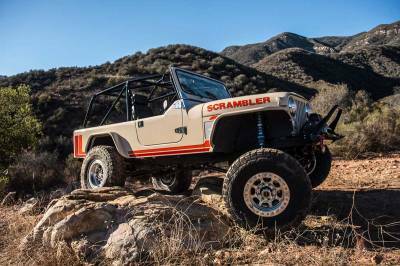 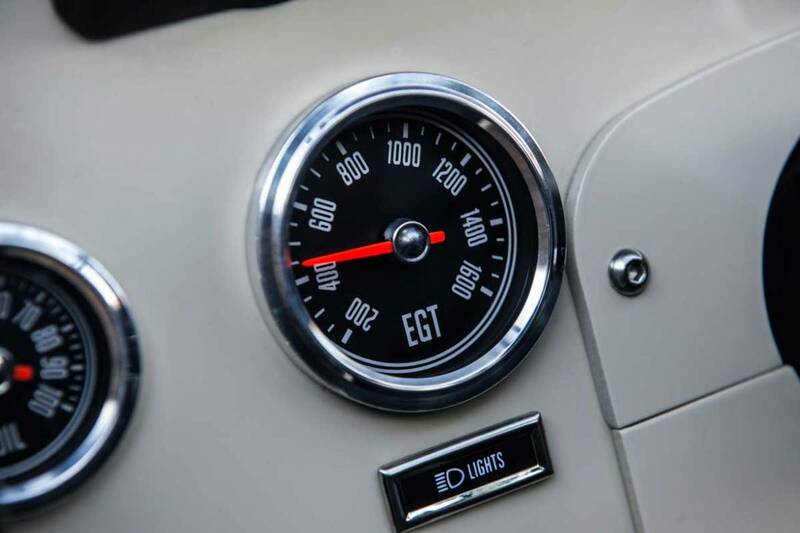 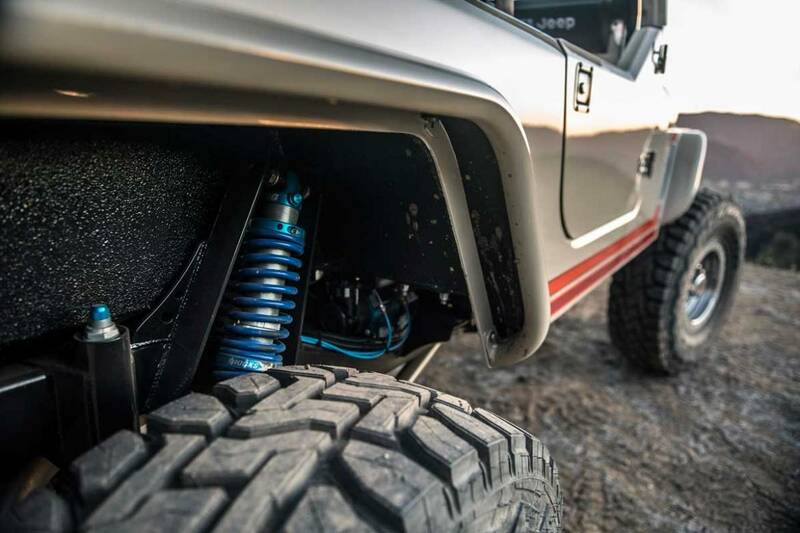 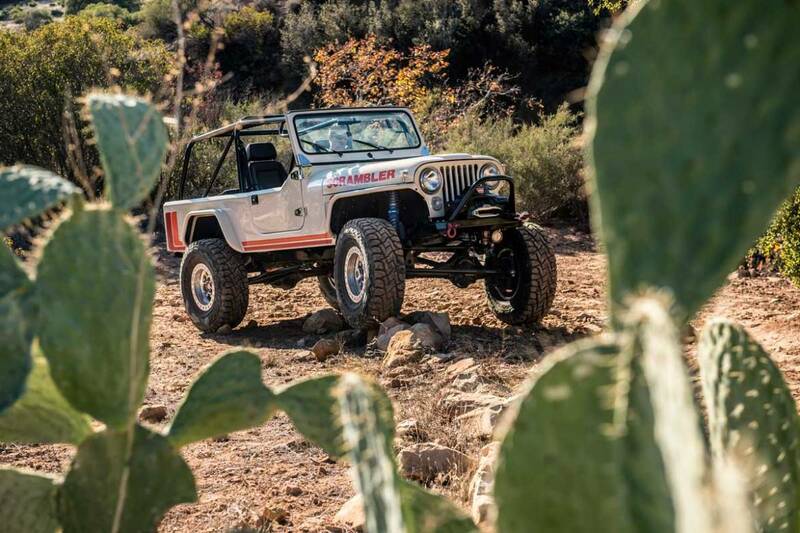 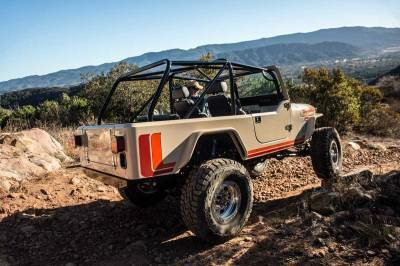 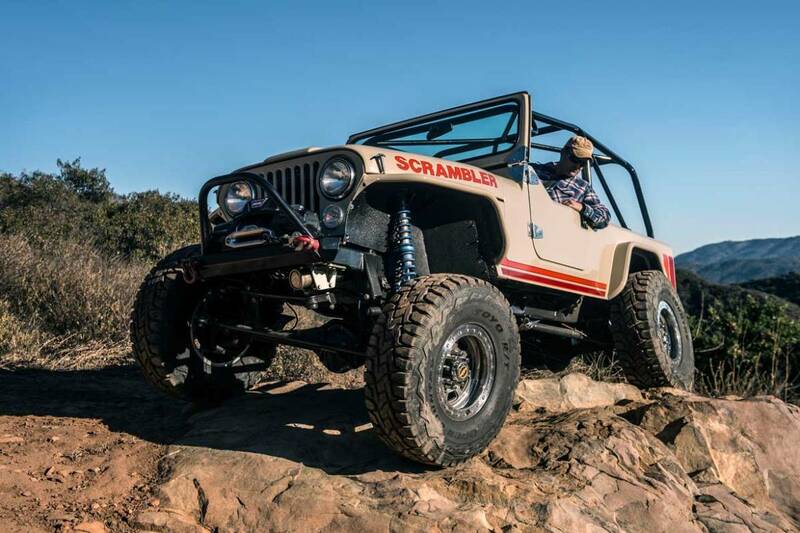 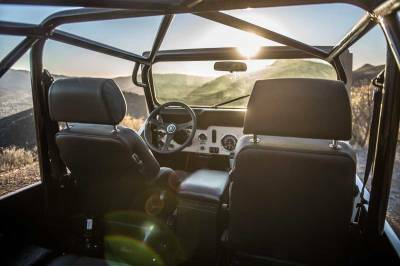 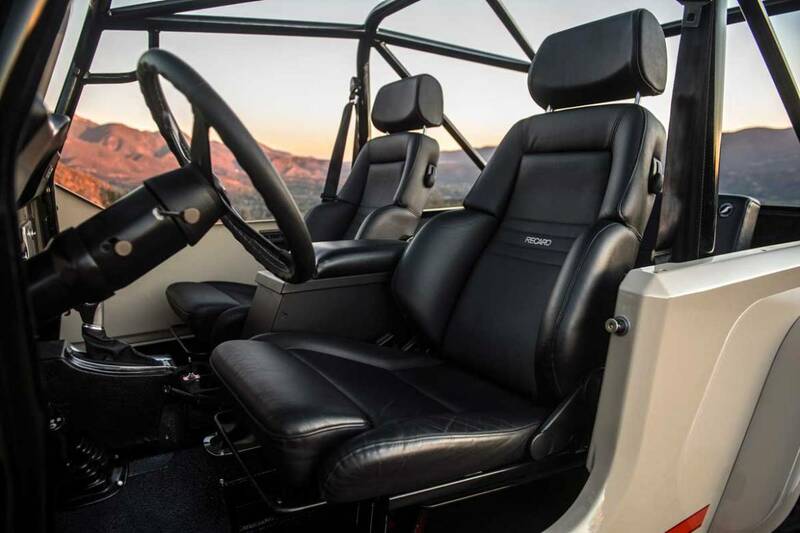 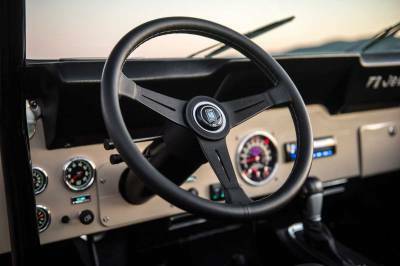 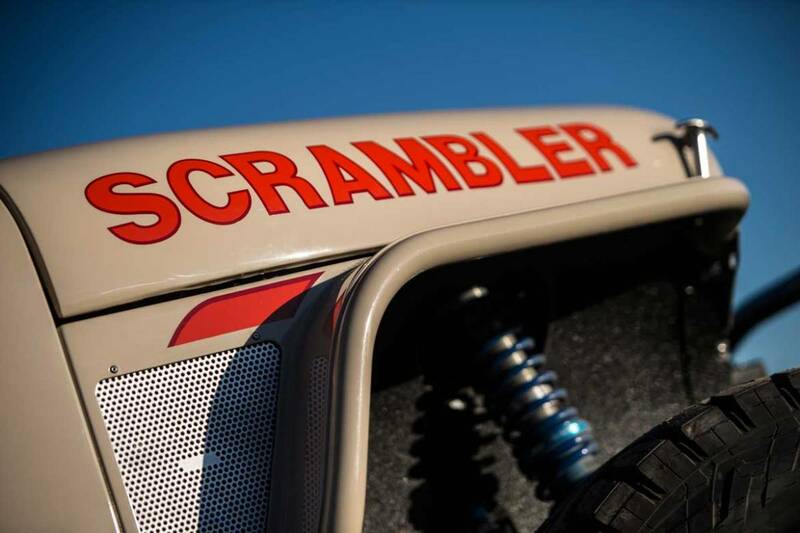 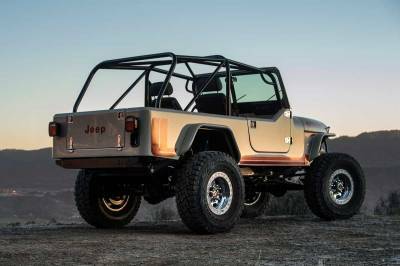 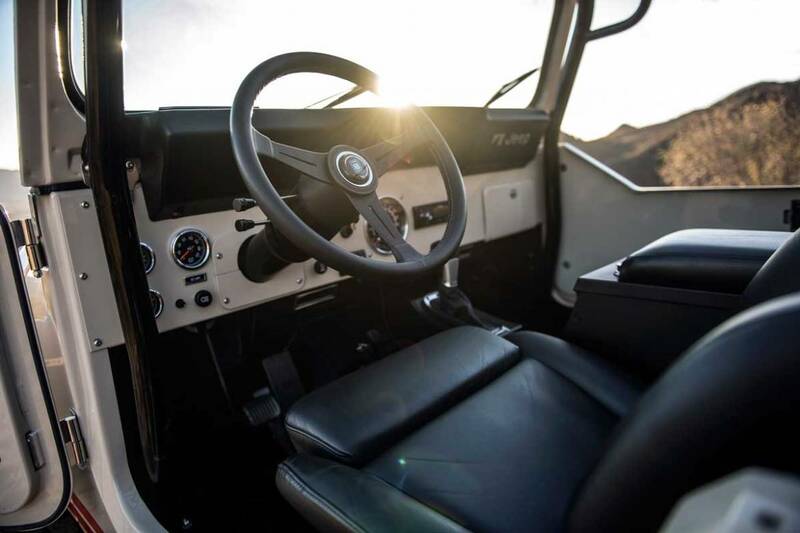 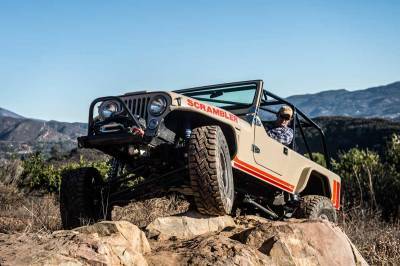 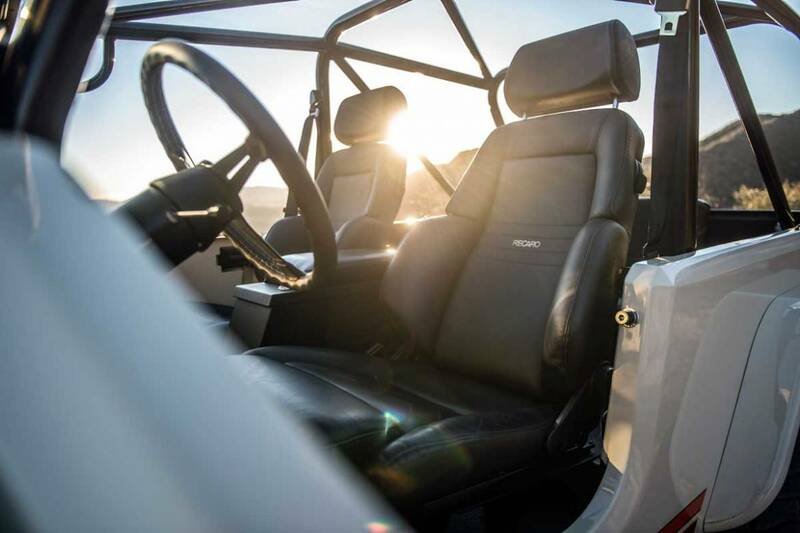 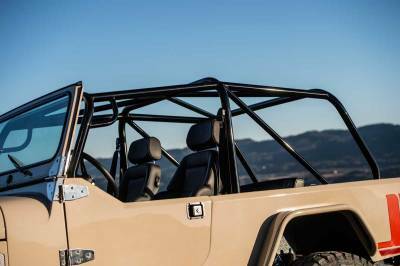 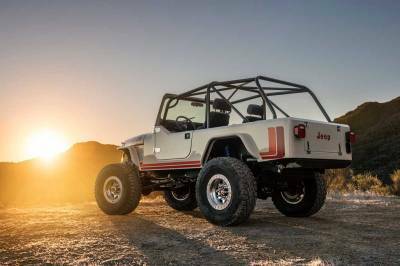 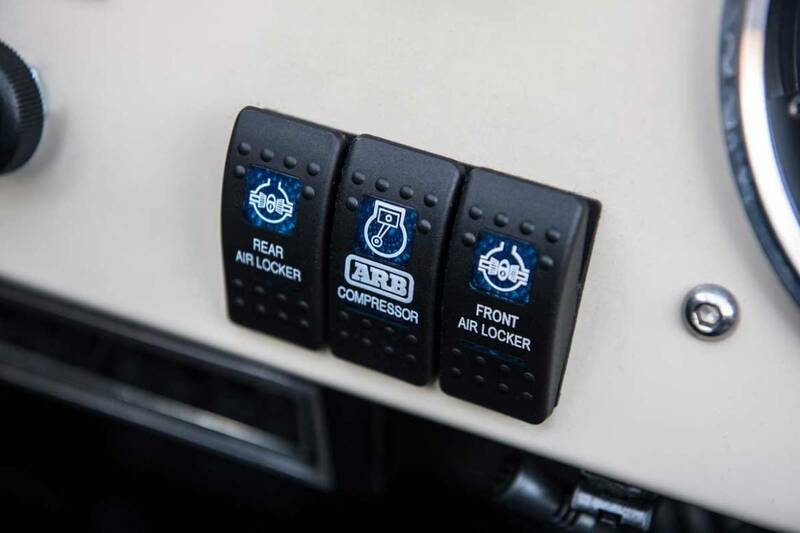 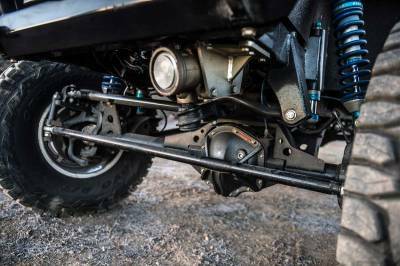 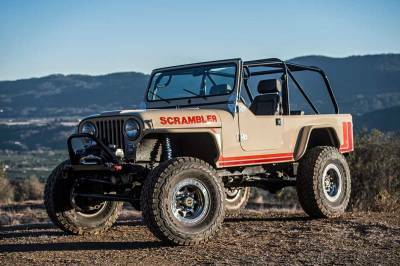 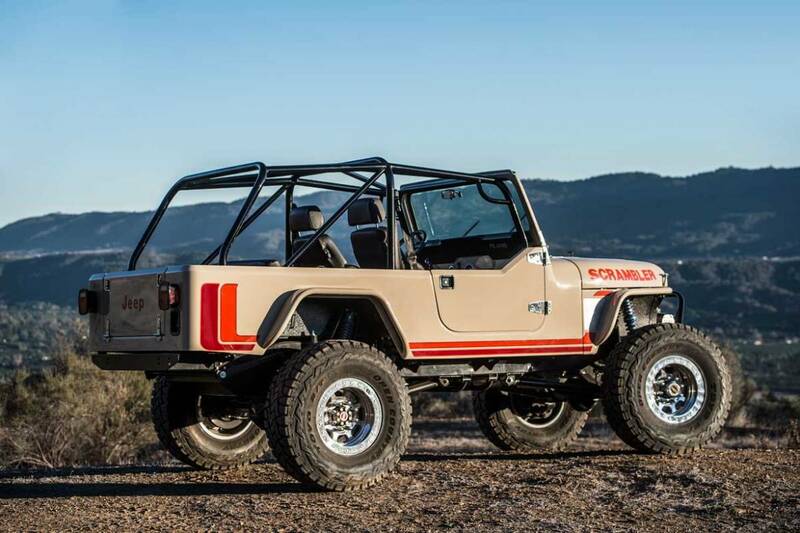 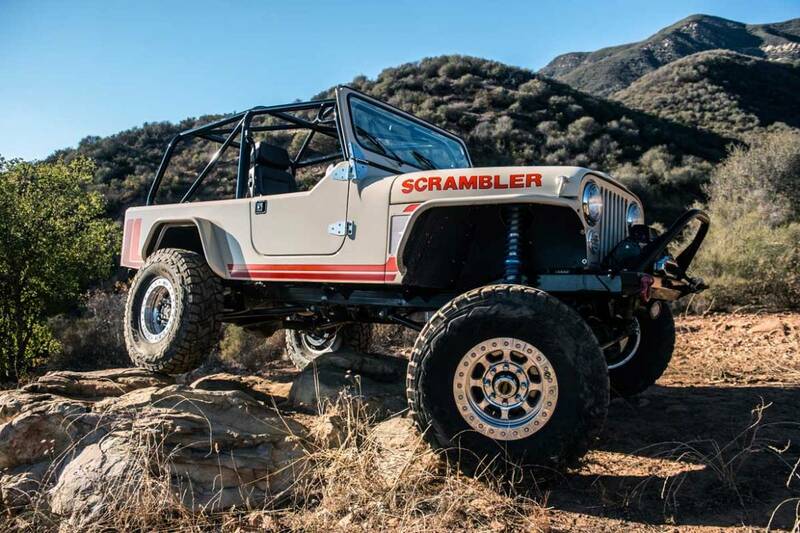 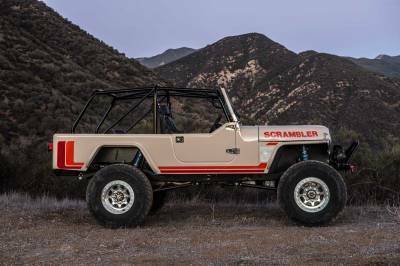 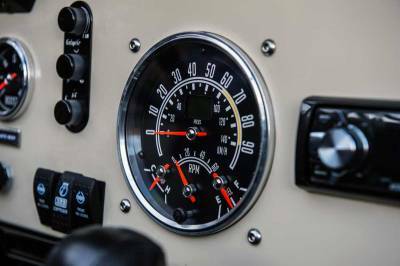 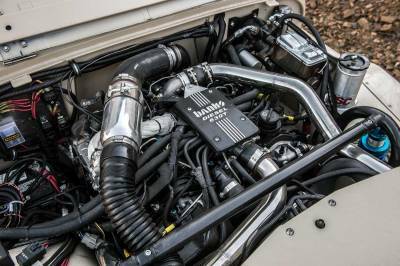 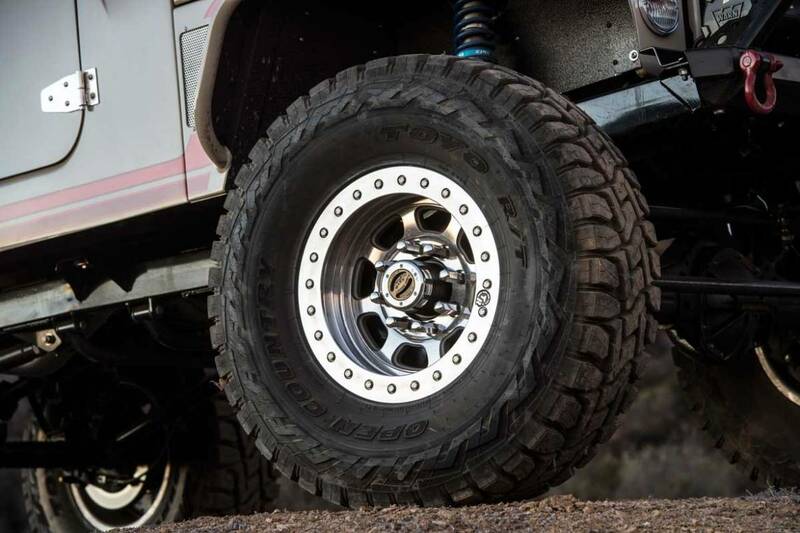 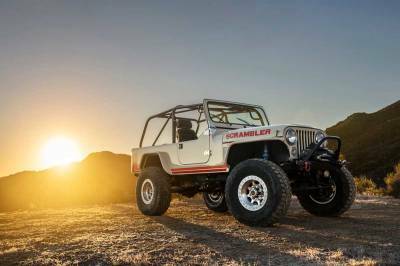 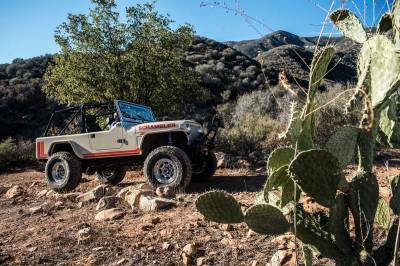 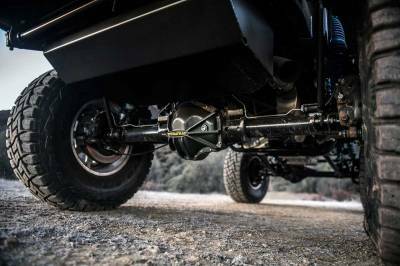 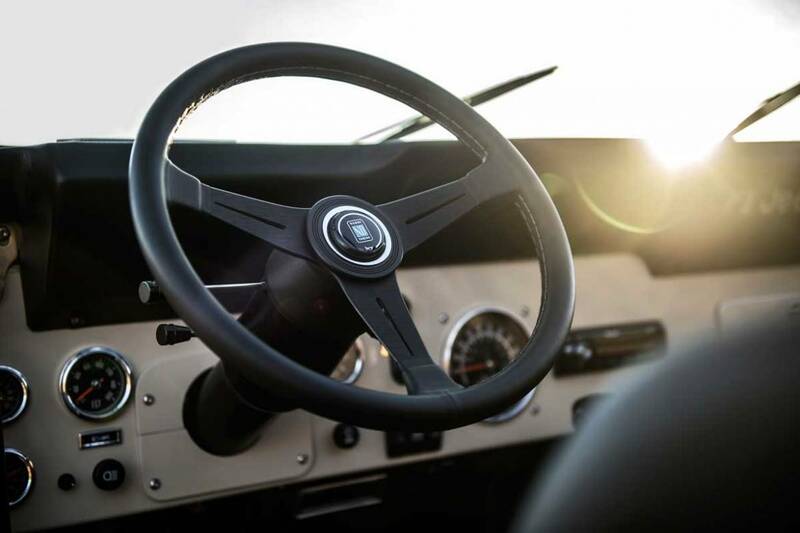 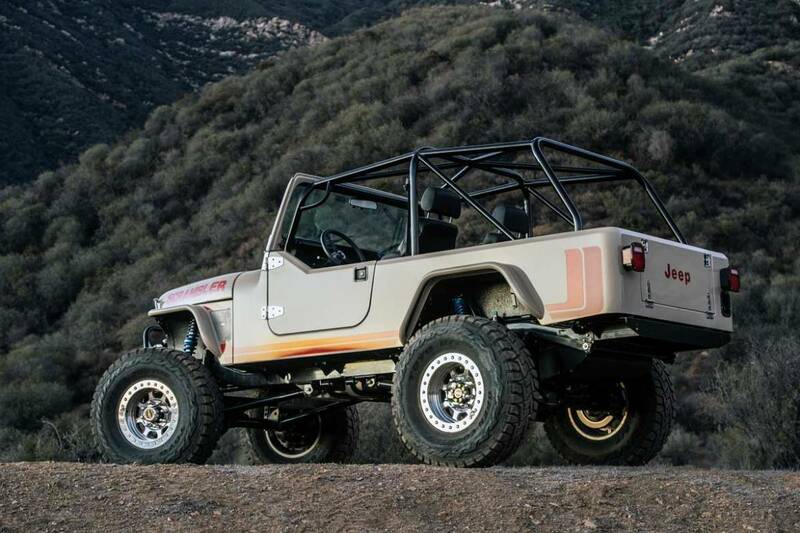 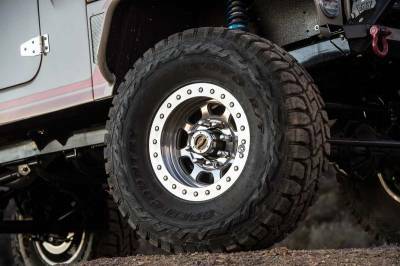 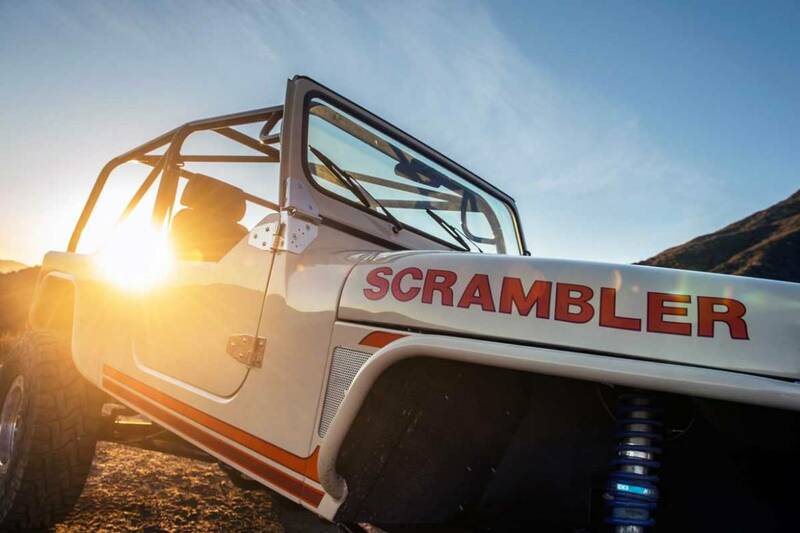 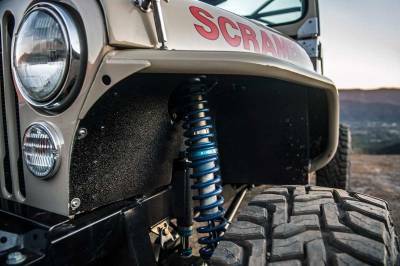 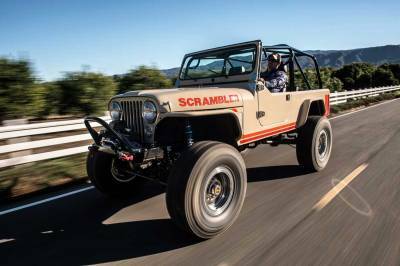 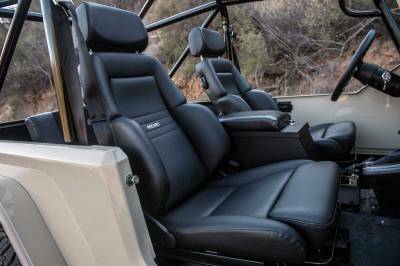 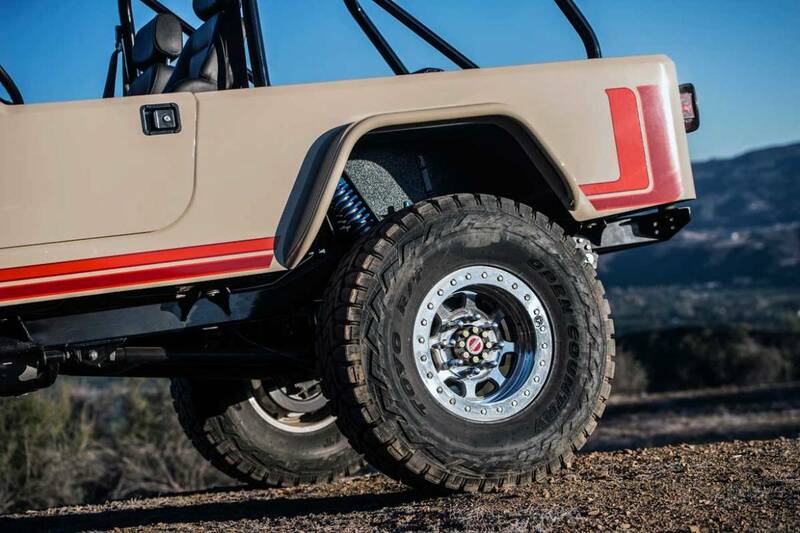 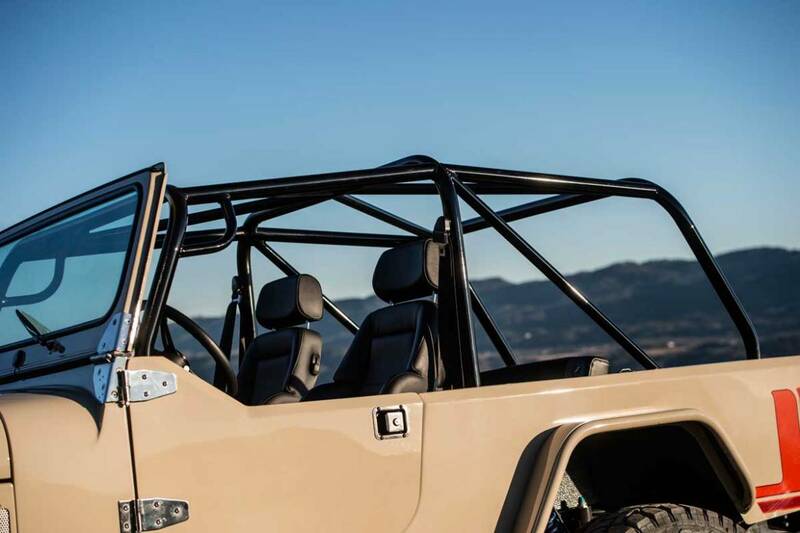 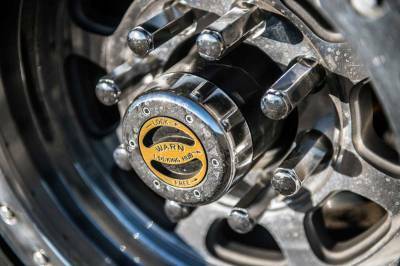 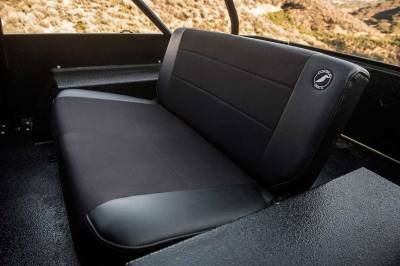 The Legacy Scrambler Conversion™ builds upon the iconic ruggedness of the Jeep CJ-8 and combines it with the latest in automotive technology, transforming it into the toughest Jeep money can buy. 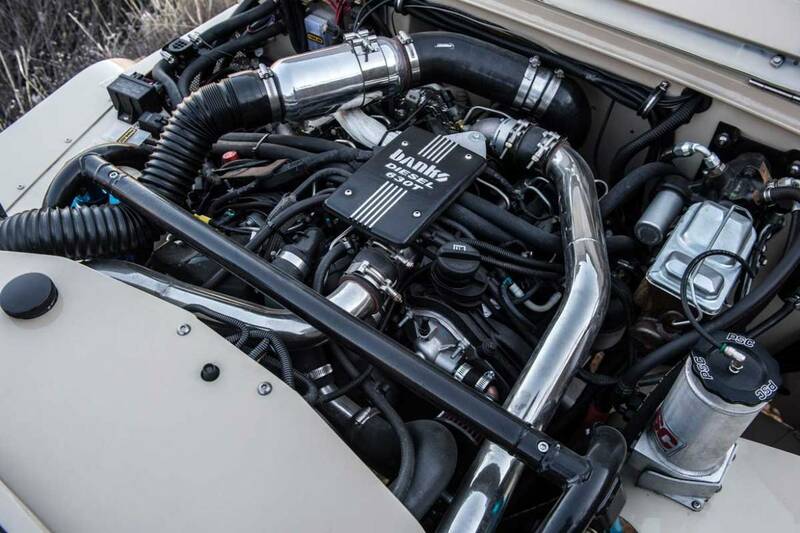 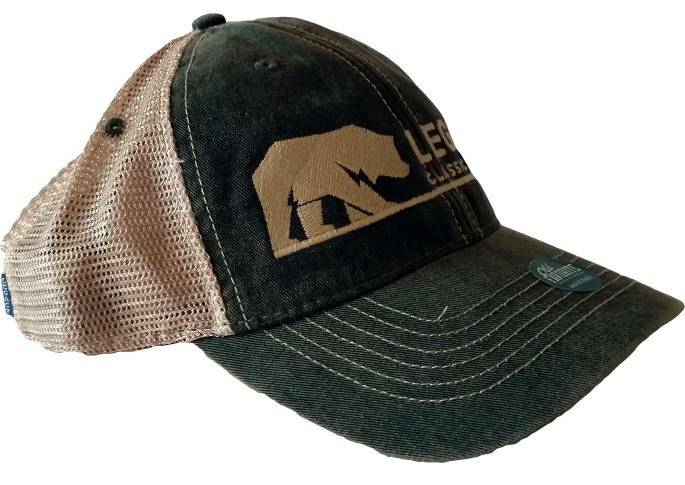 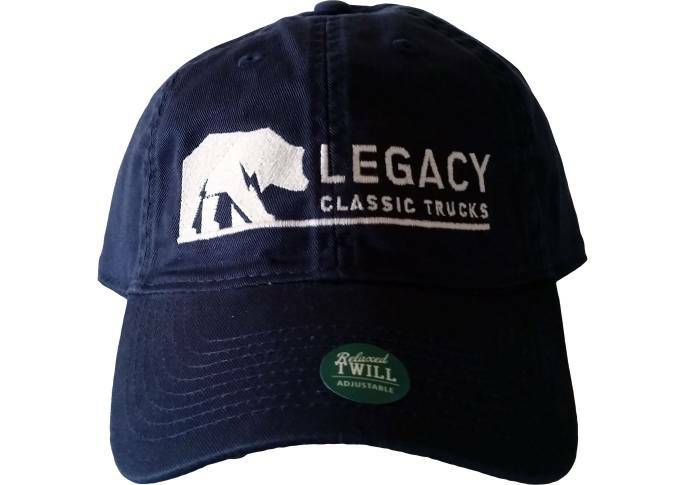 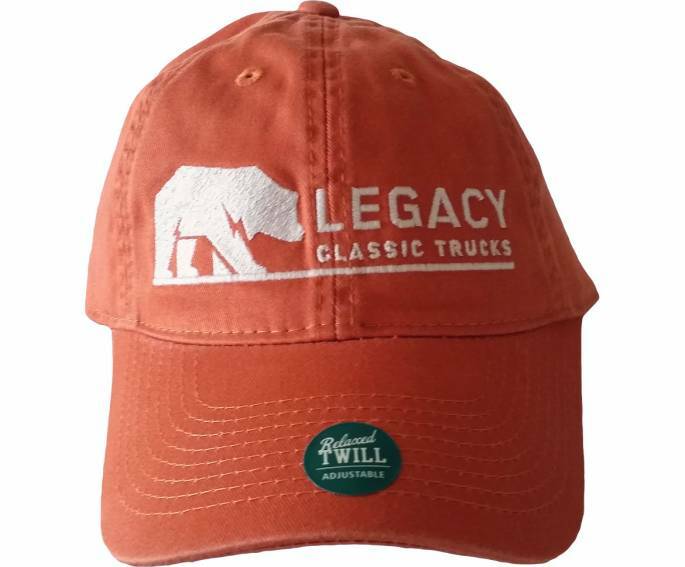 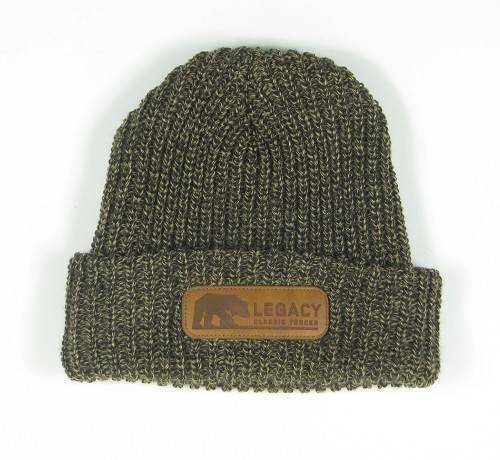 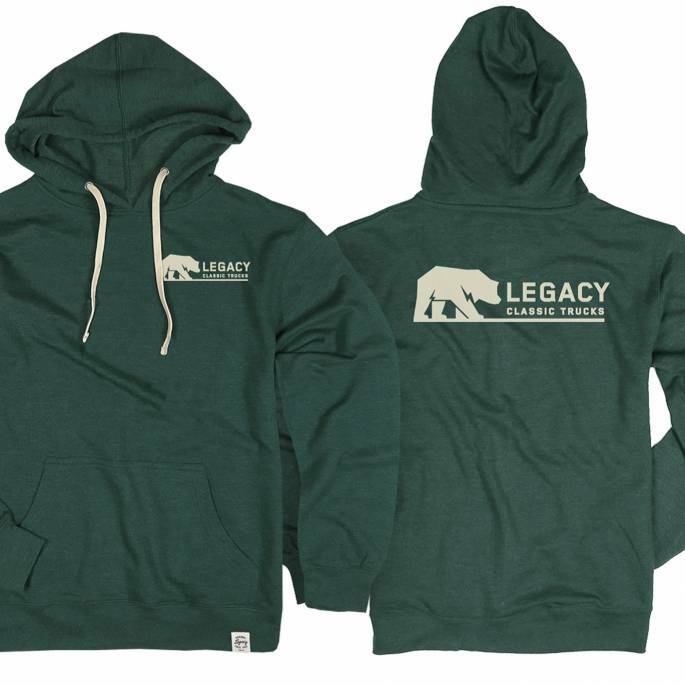 Imagine your very own Legacy Chevy Napco Conversion. 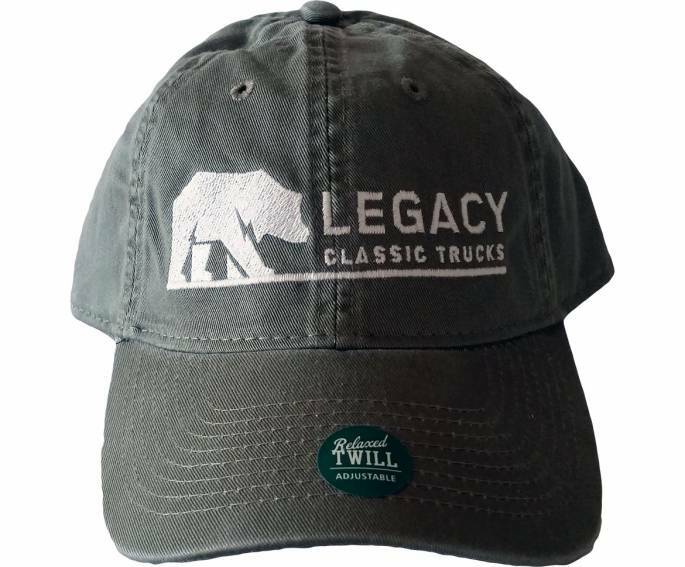 Mix and match options and add to your wishlist for later when your big pay day comes in. 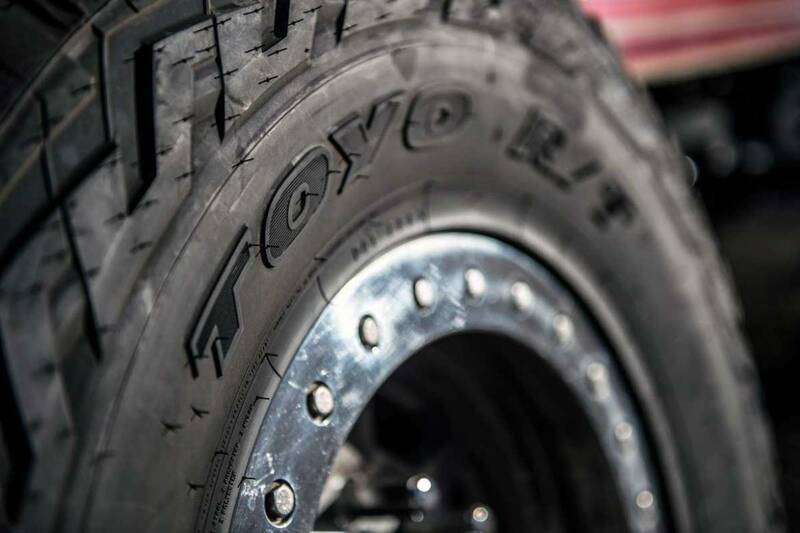 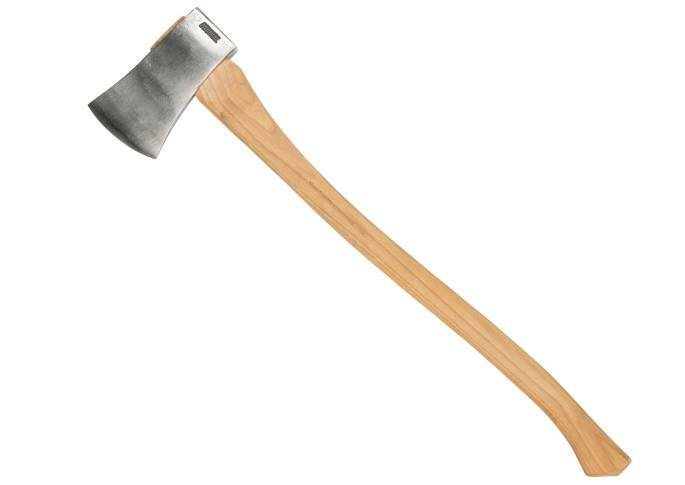 Or contact us if you are serious.